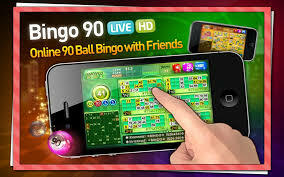 In Bingo 90 Live HD you can play multiple cards in multiple rooms at the same time. The game has a chat feature and will automatically connect to Facebook if you don’t have a regular account. This game also has a free Vegas slot that you can play as a little mini-game. 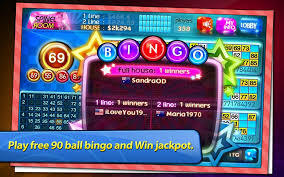 Bingo 90 Live HD is a game created and published by a company called Fungrep. The company is based in Korea and has been active since 2009. You might know this company from other games, for example: “Medieval Rush” and “Spot the Difference – Seoul”. The company specializes in mobile games for Android and IOS platforms. 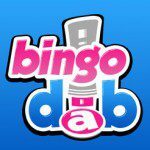 • There’s no need to make an account for Bingo 90 Live HD. If you have a Facebook account, you can sign in with that. This does, however, mean that you will be connected to this game through Facebook. 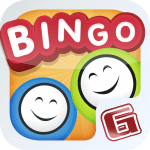 • You don’t have to manually fill in your Bingo cards, this will be done automatically. • It’s possible to win in multiple game rooms at the same time. 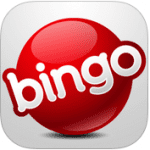 • Chat with your friends with the live chat feature while you are playing Bingo. 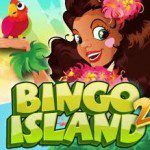 • You can play multiple Bingo tickets at the same time. There are multiple in-app purchases you can buy to advance in the game. These just make things a little easier for you. There’s a “Newbie Pack” which has all the stuff in it that you need to get off to a good start, but there’s also an option to buy Game Coins.